Kurt Strause was born to David and Sally Strause in Corvallis, Oregon on April 2, 1957. For the first eight years he lived in Oregon, Washington and British Columbia, Canada. In childhood his family moved to Lititz, Pennsylvania. He is the eldest of four children. Kurt graduated from Warwick High School and Penn State University. He was active in high school band and orchestra and played with the Penn State Blue Band. During the years he lived in Lititz he was active at St. Paul Lutheran Church where he was confirmed. After college he enrolled at the Lutheran Theological Seminary in Gettysburg. During his second year in seminary he attended the Lutheran House of Studies in Washington, DC, part of the Washington Theological Consortium. It was there he met Lois Burkins, also a graduate of Gettysburg Seminary with a degree in Religious Education and who was the Christian Education Directory for Reformation Lutheran Church on Capitol Hill. Kurt and Lois were married in 1982. They are the parents of two children; Renata who resides in Washington, DC and Dietrich, who resides in Boston, Massachusetts. In 1983 Kurt graduated from Gettysburg Seminary and was ordained into the ministry of the Lutheran Church in America. 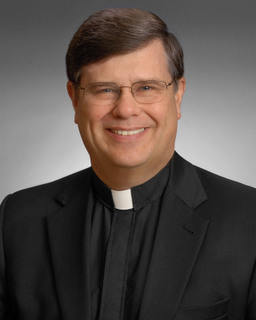 His first call was assistant pastor at St. Paul Lutheran Church in Beachwood, New Jersey. In the fall of 1987 he accepted the call to serve as pastor of Emmanuel Lutheran Church, Lancaster where he has served since. Pastor Strause, along with his wife Lois, loves to travel. They have visited the “Land of Luther” in Germany and hope to return someday. Kurt also enjoys old cars and recently completed the restoration of a 1972 BMW 2002. 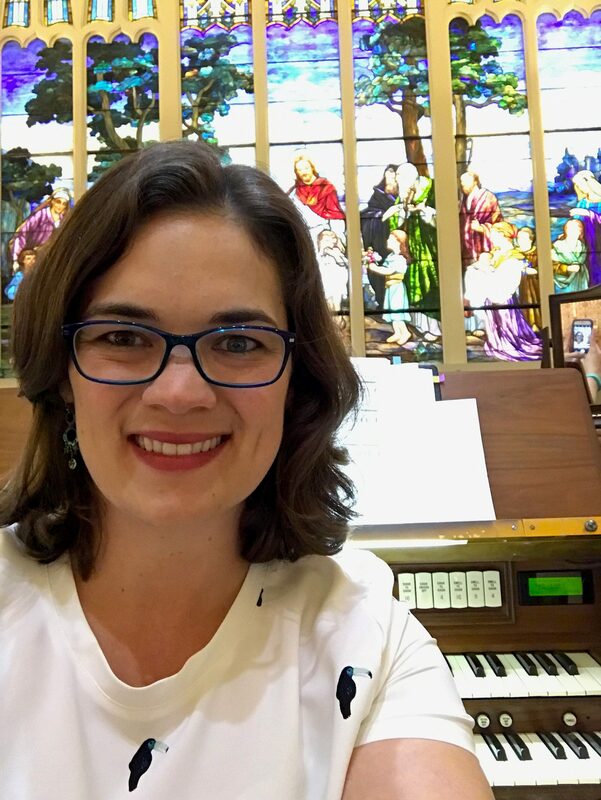 Valerie Lefever Hughes is a committed church musician with a passion for assembly singing. She is a native of Lancaster County and a graduate of Valparaiso University (BM, 2005) and the Lutheran Theological Seminary at Philadelphia (MAR, 2007). A Deacon of the ELCA, Valerie has served congregations in Indiana, North Carolina, and Pennsylvania. Valerie lives in Willow Street with her husband Dr. Adam Lefever Hughes, who is Director of Music at St. Peter’s Lutheran in Neffsville. They have two sons, Samuel and Nicholas. Her hobbies include traveling, sewing, gardening, skiing, and scuba diving.